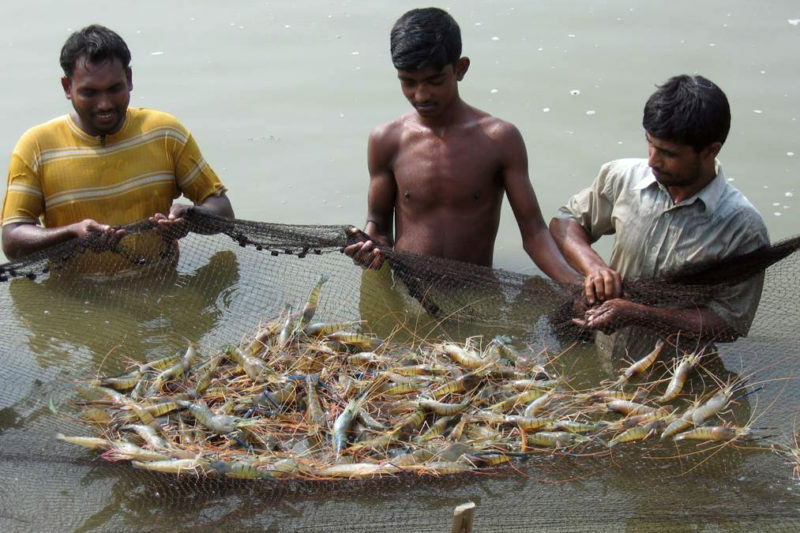 Bangladesh is a very important source of seafood for Europe, being the main provider of scampi (the Macrobrachium prawn). The aquaculture sector in Bangladesh has emerged as a critical component of a rapidly growing, but poorly diversified, export economy. 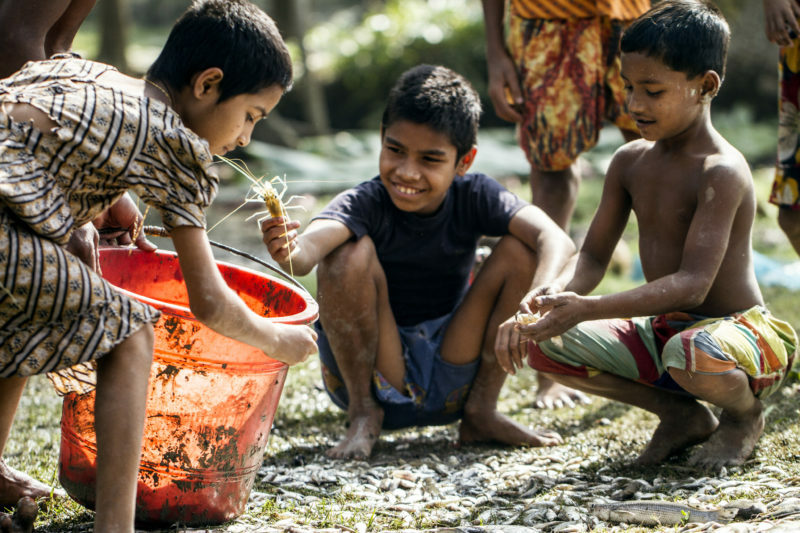 Aquaculture systems typically remain extensive, enabling significant benefits to large numbers of the rural poor through employment, but also retaining the natural quality of the farmed products. This “production heritage” is increasingly desired by European consumers. One area for close consideration is that, given market drivers for increased product certification, steps must be taken to ensure that extensive / traditional methods of cultivation are not excluded. For many years the universities of Stirling and Wageningen have had strong cooperation projects with local institutions, often based on EU Framework support and in recent years in close cooperation with Europe-based stakeholders (importing companies, certifiers). 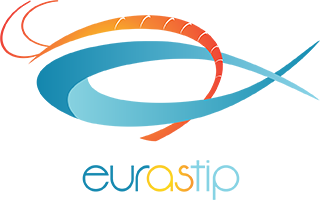 To some extent Bangladesh has been deprived of the opportunities other ASEAN member countries have benefited from in terms of technology transfer and industrial cooperation. As a result their aquaculture production sector is not as advanced as in some other Asian countries. However, they have a large under-exploited potential and ambitious plans for expansion and could benefit from a stronger win-win interaction with European stakeholders.